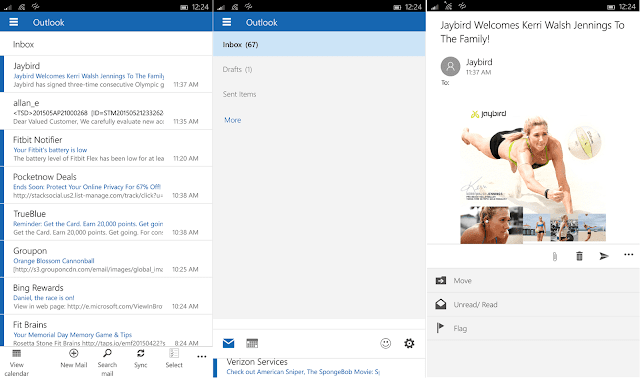 Outlook mail app for Windows10 mobile has got bumped up to 17.14119.42012. 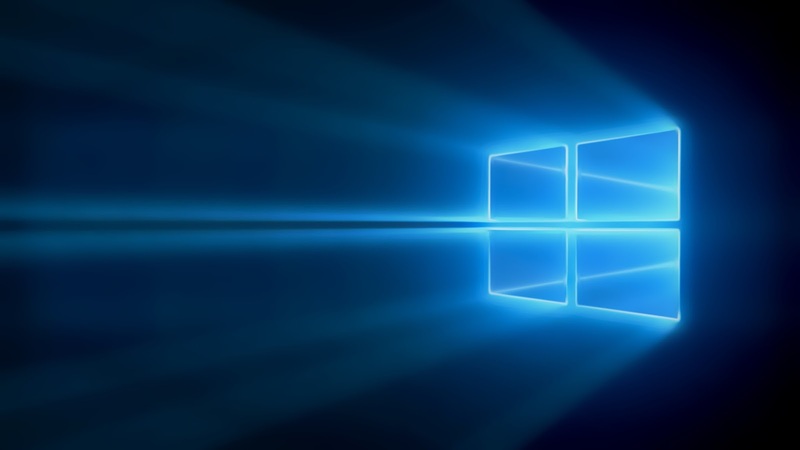 The update is now available for devices running Windows 10 mobile build 10080. The app still has the hamburger menu on the top. Yet the new changes make it a little bit easier to use the app with a single hand.